Teaching reading, writing, and literature doesn’t have to be complicated. Everyday Education, LLC offers tools to help you teach these subjects and more. 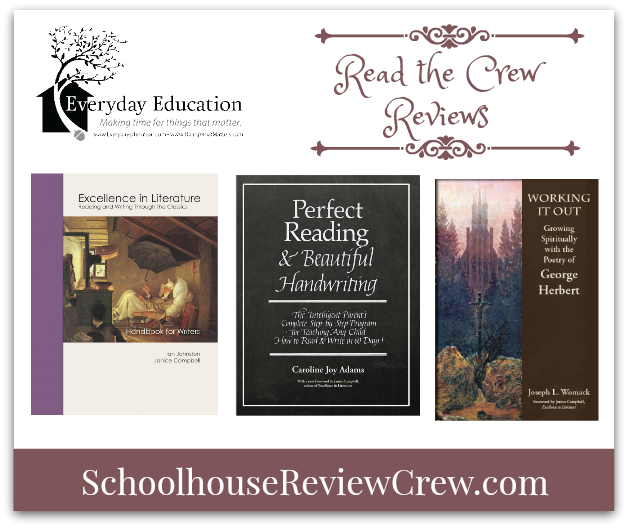 Members of the Homeschool Review Crew got to review a few of their products aimed at making English and Language Arts a little easier. 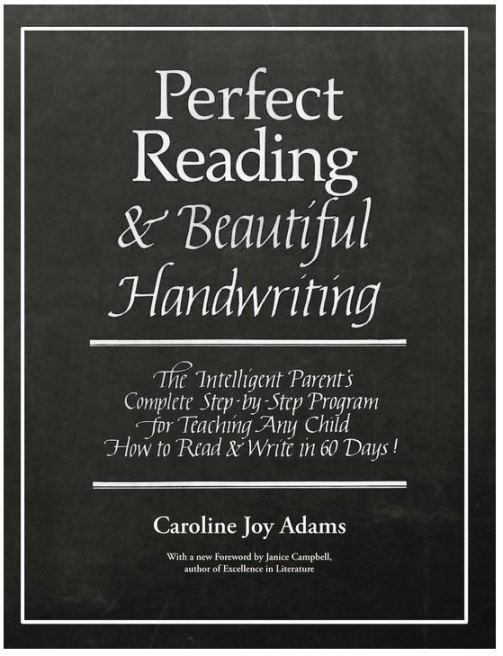 Perfect Reading, Beautiful Handwriting is designed to help teach reading and handwriting in a step-by-step manner. It offers multiple lessons on phonics in a progressive format and ends with a chapter on instruction in Italic handwriting. You can use this program with beginning readers, older struggling readers, and any student that needs to improve their handwriting skills. 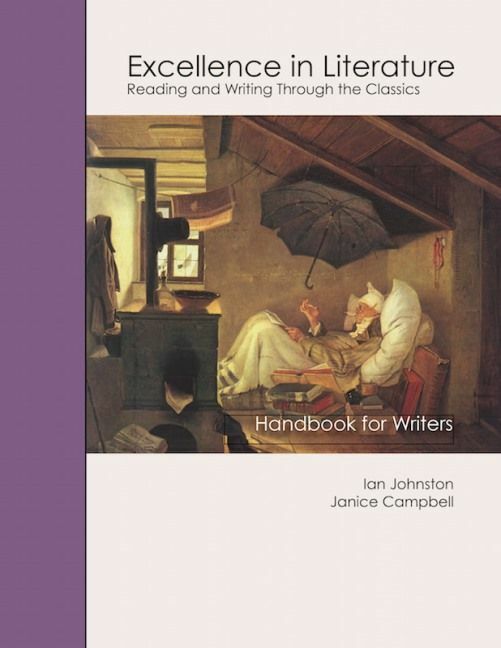 Exellence in Literature Handbook for Writers is a reference guide perfect for students in middle and high school. At 420 pages, the book provides information on different types of essays, with examples, grammatical terms like subject-verb agreement and independent clauses, information on punctuation, how to cite references and much more. It is the kind of guide your child can use for years to come to help them through high school and college English classes. Working it Out: Poetry Analysis with George Herbert is part devotional and part poetry study. The one-year study guides readers through Herbert’s work with a focus on analyzing each poem to see how the author’s thoughts move through them. 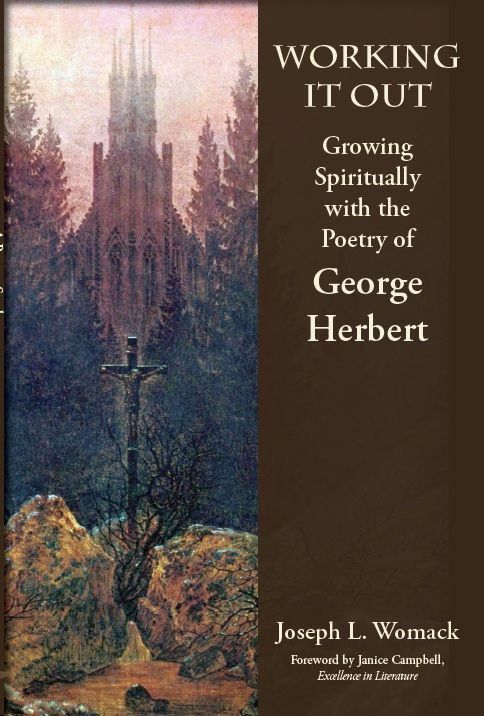 Much of Herbert’s poetry centers on growing closer to God and recognizing His work in your life. A big thank you to Brandy from Kingdom Academy Homeschool for writing this post.